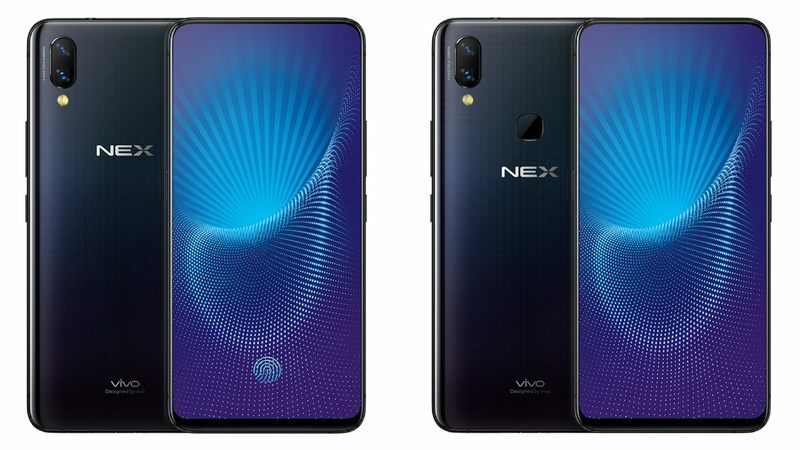 Vivo Nex S And Nex A were launched on Tuesday. It was launched in China as the company’s latest smartphone. The Vivo Nex S is a premium model. It features Snapdragon 845 SoC, 8GB RAM, up to 256GB inbuilt storage, and an in-display fingerprint sensor. The company added that the fingerprint sensor is entirely updated and 10% faster than standard sensors. It has 50% improved accuracy. While the Nex S features all these, Nex A has intriguing characteristics too. The Nex A comes with Snapdragon 710 SoC, 6GB RAM, 128GB inbuilt storage, and uses a rear fingerprint sensor instead of the in-display one. Both phones have many similar properties, but the most exciting is the elevating selfie camera hitch has caused the phones to have 91.24% screen to body ratio. They both come with a new UI called Energy UI. It has a red colored theme as well. They also have Jovi AI assistant that boost many internal features like natural language understanding(NLU), emotion detection, test to speech and several others. The camera quality is quite rare as it supports DCI-P3 color gamut. This Vivo Nex S And Nex A has a great sound and features 7.1 channel 3D audio. The phones are designed to run quality games even the ones made with unreal engine. The game engine built in it was developed in partnership with Tencent Games. Another feature is the screen sound-casting technology which replaces the earpiece from the front side to achieve bezel-less display. It also leverages screen vibrations through a micro-vibration unit to generate the sound. Nex S has a dual rear camera setup with a 12-megapixel Sony IMX363 primary sensor (with dual-core pixels) and 4-axis OIS, apart from the 5-megapixel secondary sensor. It has an 8-megapixel camera pop-up camera on the front. The Vivo Nex S comes with either 128GB or 256GB of inbuilt storage. Connectivity options in the smartphone include 4G LTE, dual-band Wi-Fi, Bluetooth 5.0, USB 2.0 port, and OTG support. A 4000mAh battery powers the smartphone. 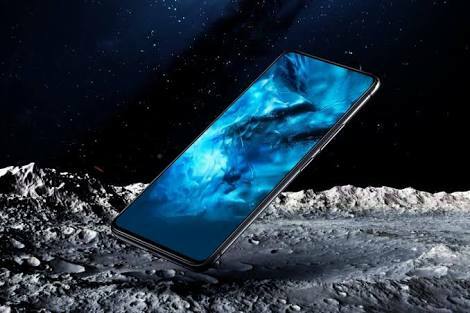 For dimensions, the Vivo Nex S measures 162x77x7.98mm. The Nex A has the dual-SIM capacity that runs Funtouch OS 4.0 based on Android 8.1 Oreo. It features the same 6.59-inch full-HD+ (1080×2316 pixels) Super AMOLED display with a 19.3:9 aspect ratio. It is powered by the Qualcomm Snapdragon 710 processor, paired with 6GB of RAM. For the camera, the Vivo Nex A comes with the same rear and front camera setups. 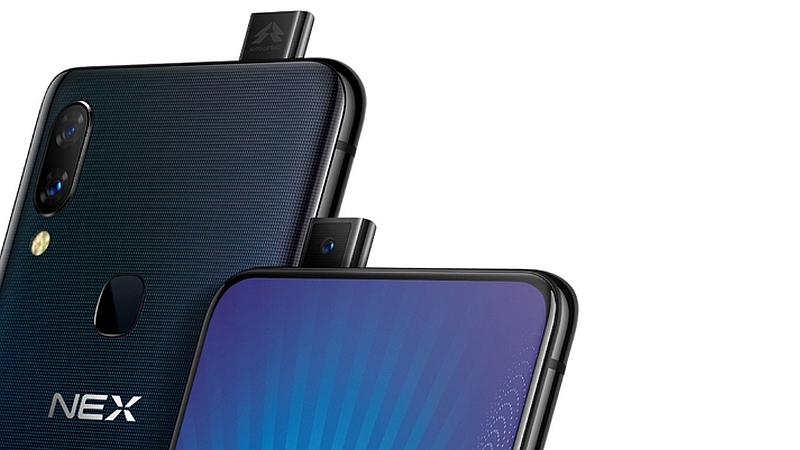 The Vivo Nex A is equipped with a 128GB of inbuilt storage. The dimensions, connectivity options, and battery capacity are similar to the Nex S.